We aim at Human Resource professionals with over three years of relevant work experience and outstanding qualities, both in know-how and in relationship. HRM-Partner is successful, in filling the more difficult to fill search queries where talented professionals, HBO graduates or academics are requested. Need an interim HR Manager/Business Partner/Advisor? 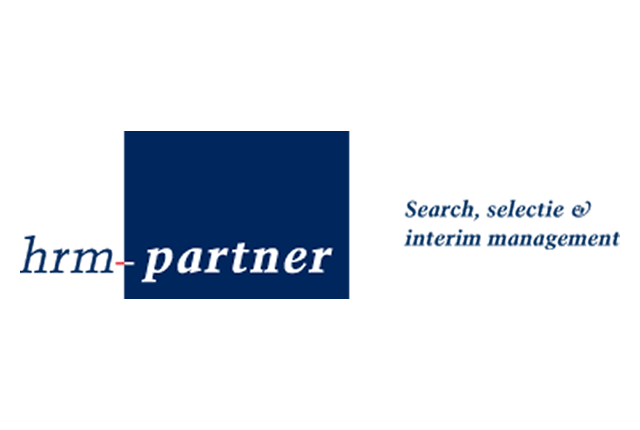 HRM-Partner has great knowledge of the market and has an extensive network of experienced interim HR professionals throughout the Netherlands, if needed with an international scope or an assignment abroad. We can quickly be of service and select excellent, highly qualified, directly available HR interim professionals for you, who will unburden you immediately.